Baseball season is here! And whether you’re planning a day watching major league, little league, softball or semi-pro baseball you’ll be out in the sun soaking up UV sun rays. So plan ahead and stay for the Double Header, and don’t forget to bring along your JoeShade baseball umbrella. 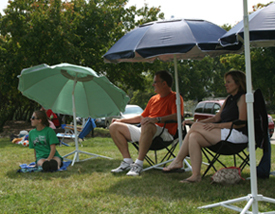 Let your JoeShade® portable baseball umbrella keep you cool while you cheer on the Boys of Summer! 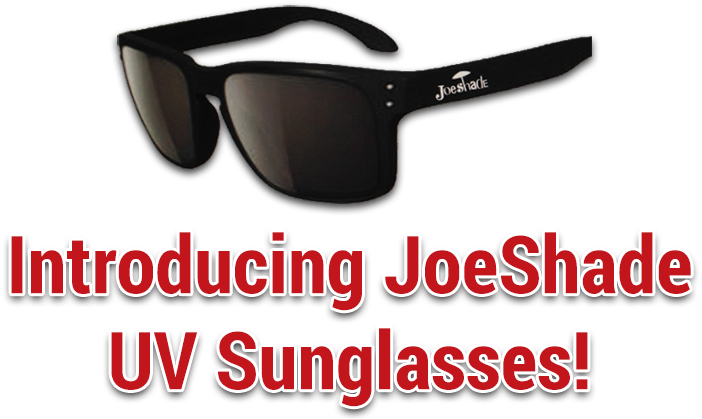 Order your JoeShade umbrella today and “Stay Cool” while you root, root, root for the home team!